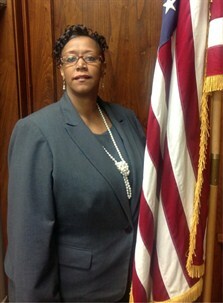 Brigitte Green-Churchwell was appointed to the Board in 2013, and then elected to the board in 2014. This Sandusky native graduated from Bowling Green State University attaining five degrees in the field of education. Green-Churchwell is also employed by BGSU. She and her husband Harold have two adult children and all four of them are proud graduates of Sandusky City Schools.